We produce a wide range of tools including TCT Dowel Drills, TCT and PCD Router Cutters, Bespoke Profile Router tools in TCT, PCD and HSS. Spindle Tooling, Edge Banders, Saw Blades and Solid Carbide Spirals. 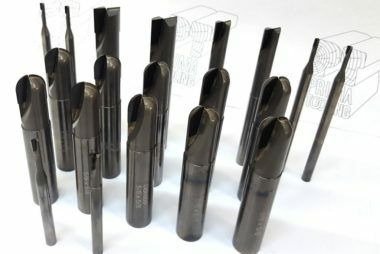 We manufacture our own range of PCD End mills and PCD Ball Nose End Mills, our manufacturing and servicing experience in this field along with the composite tools that we can supply manufactured by Sutton Tools makes us the automatic choice for many. 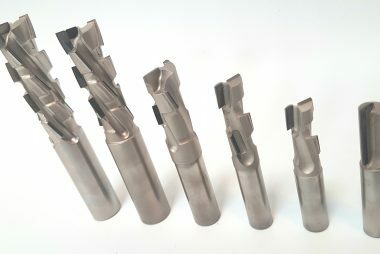 As a Distributer of Sutton Tools and a market leader of ISO Inserts - we are able to offer tools of the highest quality, and solutions to mill Steel, Cast Iron, Heat Resistant Alloys, Non-ferrous Metals and Hardened Materials within today's aerospace, auto and medical industries among a few. Prima Tooling Ltd is a Diamond and Tungsten Carbide Precision cutting tool manufacturer. We provide quality precision rotary cutting tools. From our UK base we supply to companies within the aerospace, automotive, defence and wood working industries. Our Woodworking tools are available through a network of distributors across the UK, Ireland, Europe, Canada and USA. We manufacture a wide range of Precision cutting tools as standard. 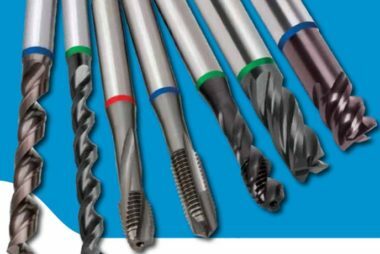 These include PCD endmills, countersinks, router cutters, spindle tooling, hoggers and circular saws. This enables us to cater for operations that require bespoke tooling. We are able to advise on the best cutting material for the job, PCD, tungsten Carbide or HSS. Together with our sharpening and repair service of all tooling, we offer a complete solution to Precision Cutting requirements. Our Composite and Metalworking tools are available from Prima Tooling Ltd directly. Prima Tooling Ltd have developed a quality range of composite and specialist tooling. This has been developed in house through our manufacturing skill and customer trials. 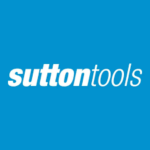 We are also offering Sutton Tools which fully compliment our own range of tooling. Offering flexibility to cater for individual specifications, and to maintain low delivery times.